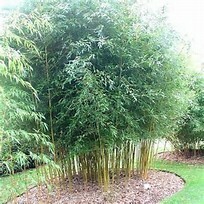 The Great Wall is a new highly ornamental garden bamboo. 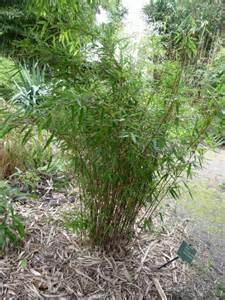 It has an erect growth habit and is a clumping bamboo, because of this, there is no need for rhizome barriers. This seedling is a selection from a botanical garden on the Isle of Man. 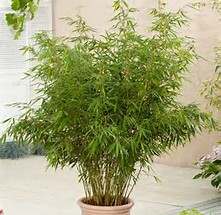 It is a new generation bamboo, with a guarantee that is will not flower in the coming decades. The young culms and leaves are small and dark green. 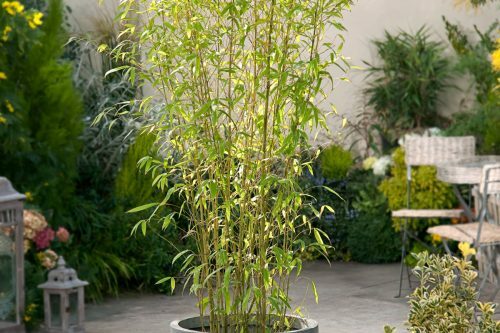 It can be used in a variety of ways and at any place in the garden, as solitary, as hedges or screen, and as a pot plant. 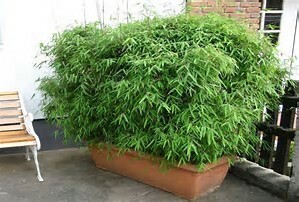 If used as a pot plant, water well.